Your one stop shop for the fabrication, installation, maintenance and emergency service. 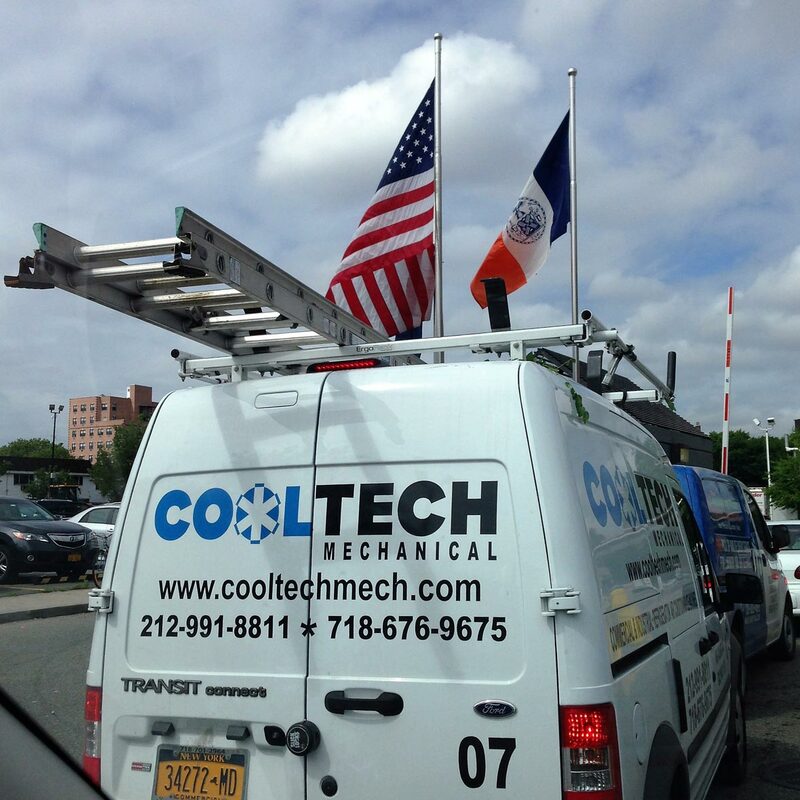 CoolTech Mechanical Corp. is a dynamic and dependable HVAC/R mechanical engineering firm based in New York. Cooltech was established in 2006 by one expert technician with a drive for excellence and since then has rapidly expanded due to our dedication to excellence and superior work performance. We handle projects ranging from the most basic to the exceedingly complex and we pride ourselves on being the company that can solve the unsolvable. As the company has expanded, so has our service area which includes New York City’s greater metropolitan area along with the surrounding areas, such as Long Island, Lower Westchester County, and even certain areas in New Jersey. 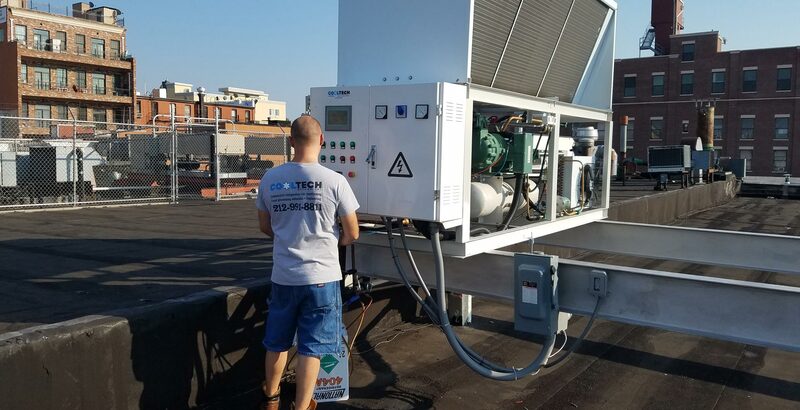 In the last few years, CoolTech diversified its services and has become heavily invested in commercial installations for restaurants and food/beverage producers. The company’s installation projects quickly expanded and currently include a number of knowledgeable installation crews offering construction/demolition, electrical, plumbing, and HVAC/R. Most recently, CoolTech expanded has taken on a new industry: the fabrication and engineering of food processing machinery, along with providing all the designing, engineering, assembly and testing of custom- made equipment. Our food processing project is seeing great success, working with a wide array of client needs, training customers allowing them to use automated pasta machines, bottling and bagging lines, filling machines, labeling machines, and any other automated need that a client could imagine. Our equipment helps streamline production and maximize accountability. All three projects are growing thereby forecasting a promising future on all three fronts. Copyright © 2018 CoolTech Mechanical Corp.